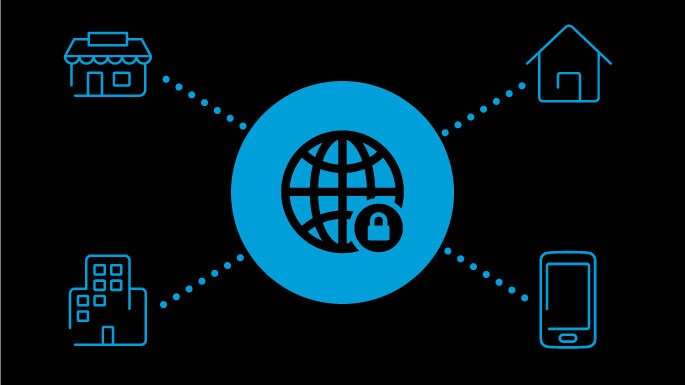 Solve Your Remote Access Needs With a Solid Networking Environment AT&T Network-based IP VPN Remote Access solutions are designed to provide secure, reliable remote access of critical applications across a unified global platform – the AT&T Global Network. Our dynamic routing to network based VPN via high speed backbone infrastructure is based on industry leading switching products and Multiprotocol Label Switching (MPLS), off ring consistent feature functionality on a global basis. • Business Continuity alternative option via Wireless WAN, enabled by WiFi and Cellular networks via the AT&T Global Network Client Networking on a Global Scale AT&T Network-based IP VPN Remote Access enables you to subscribe to hybrid VPN solutions based on IPSec and MPLS/FR/ATM – thus providing the best that both technologies have to offer – in a single, secure solution managed by AT&T.